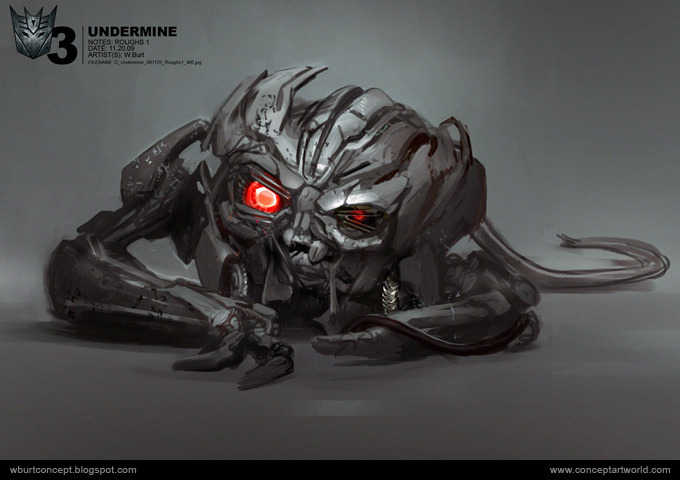 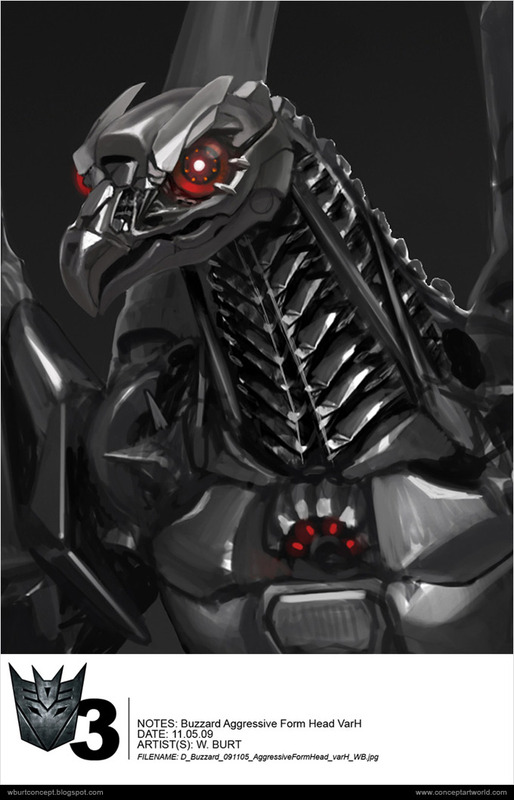 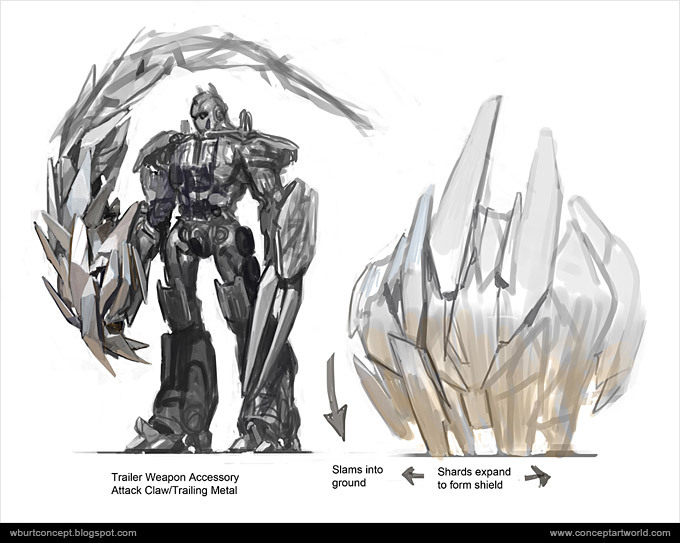 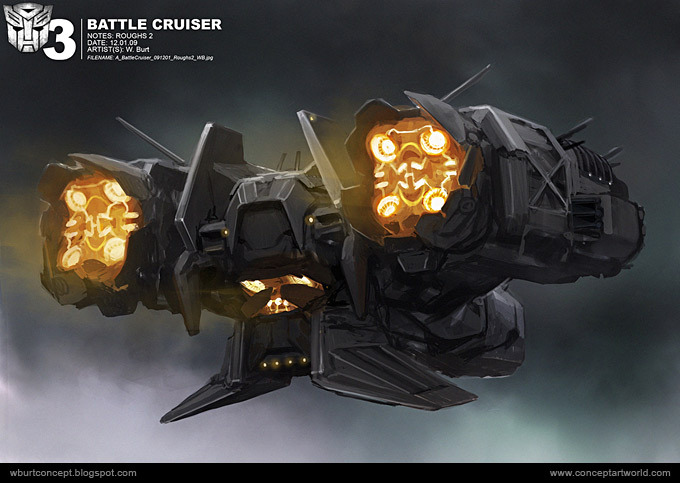 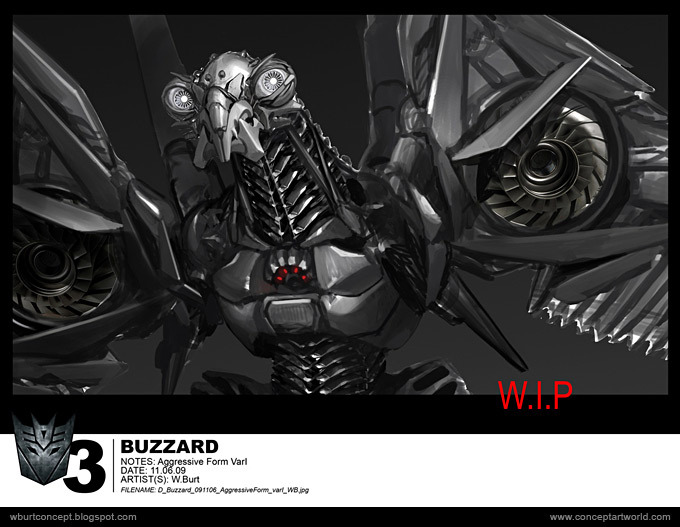 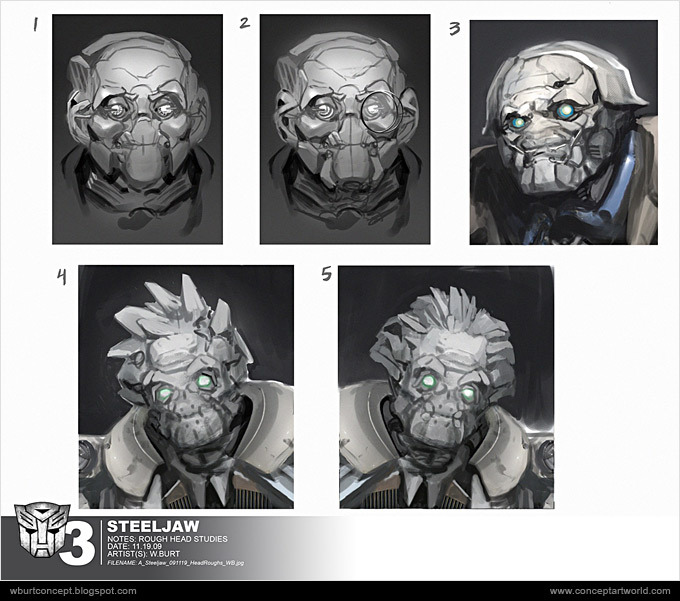 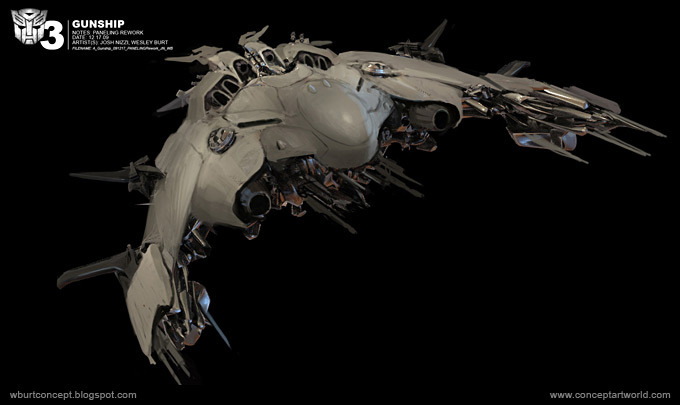 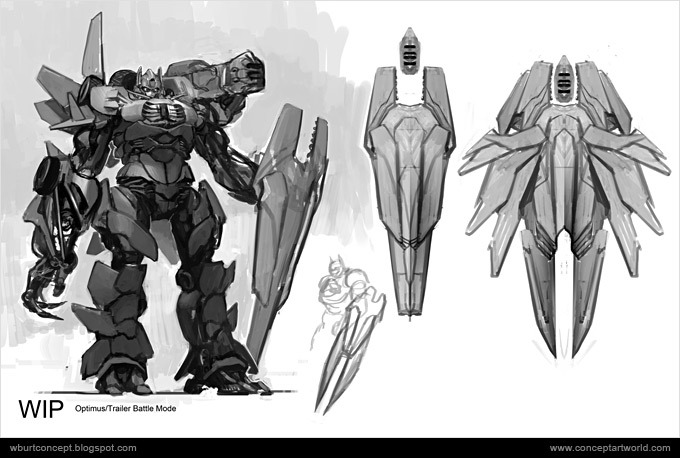 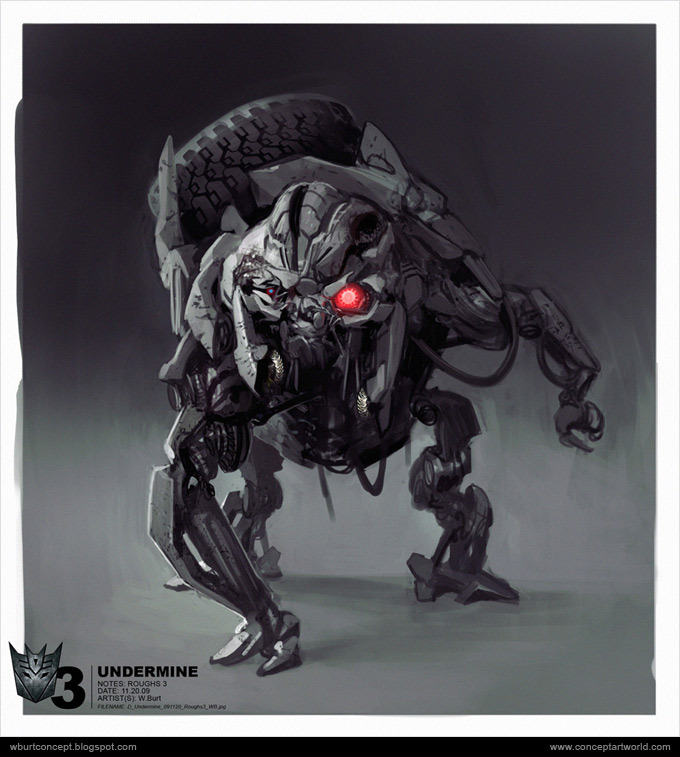 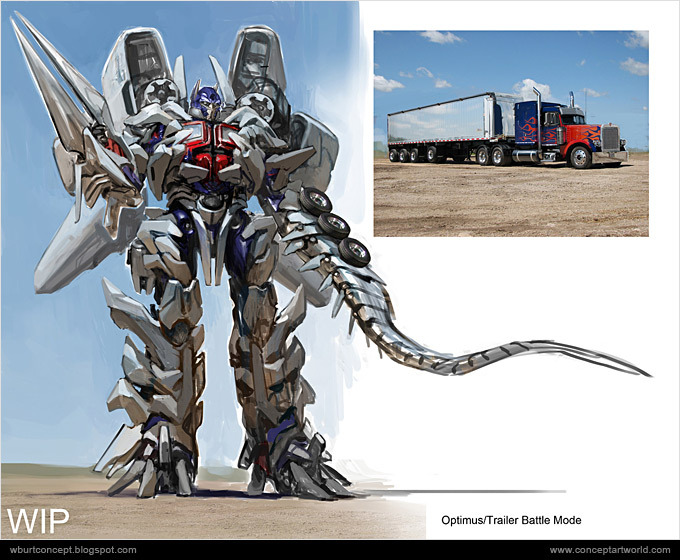 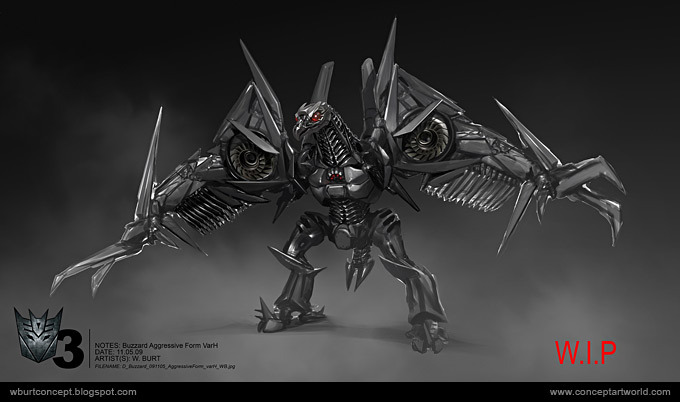 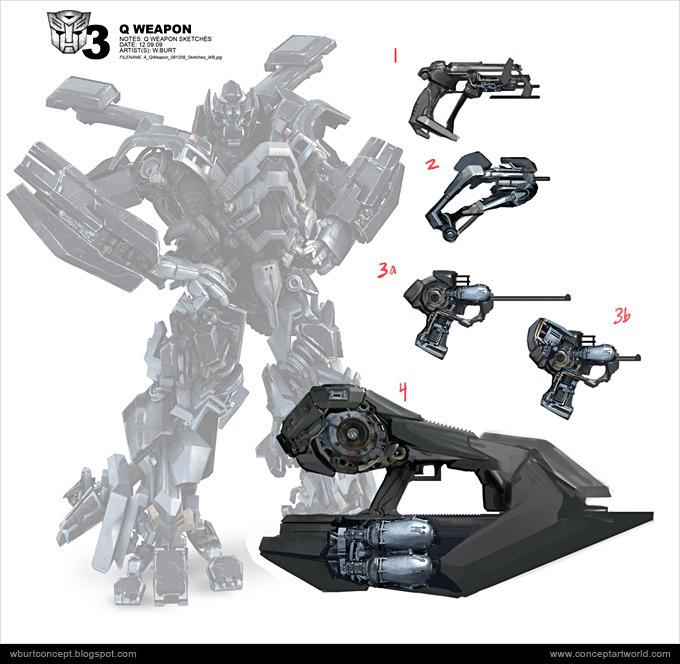 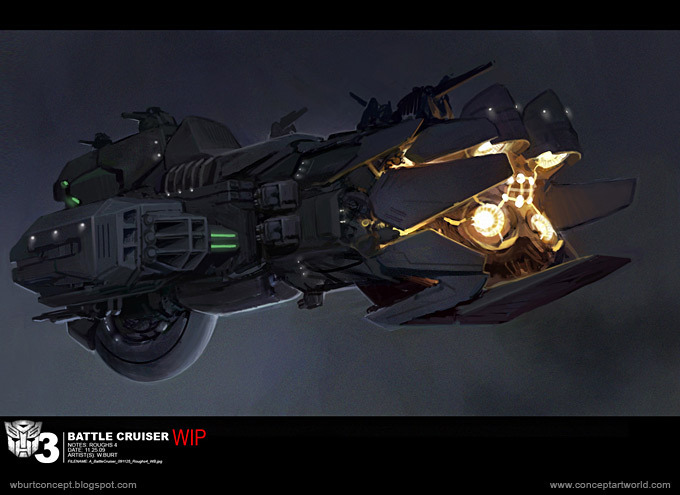 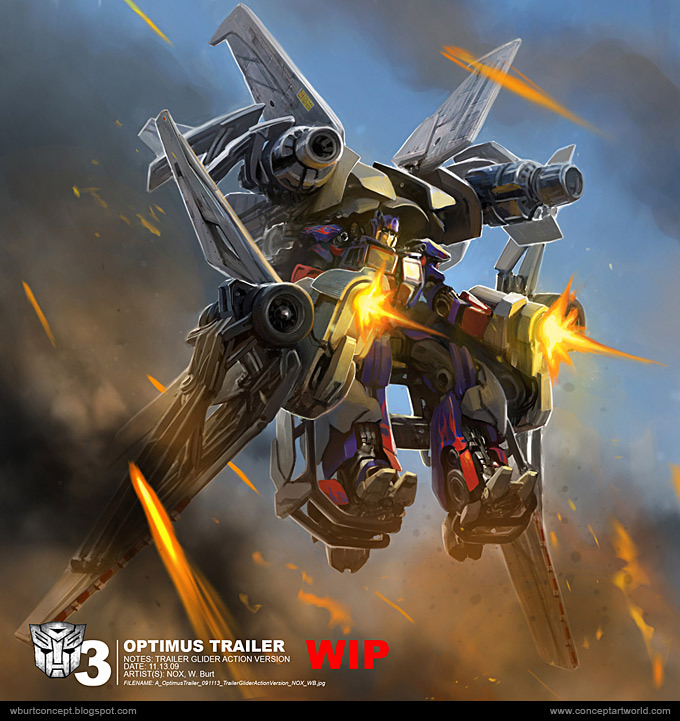 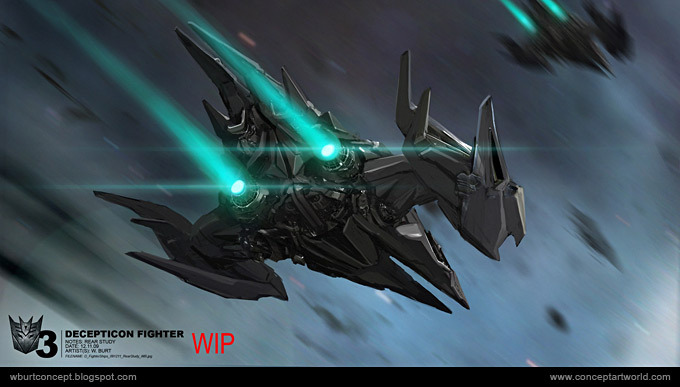 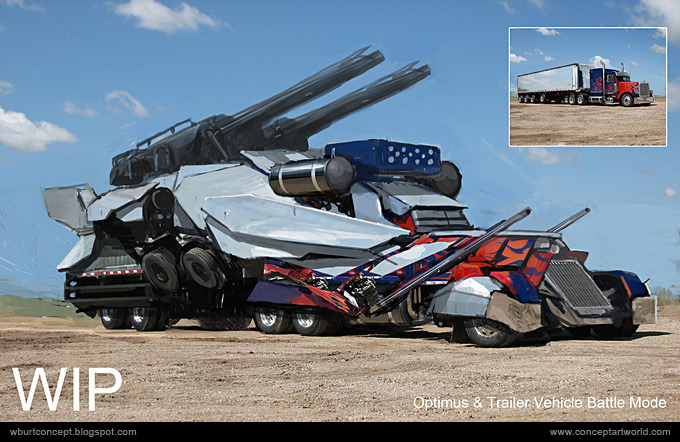 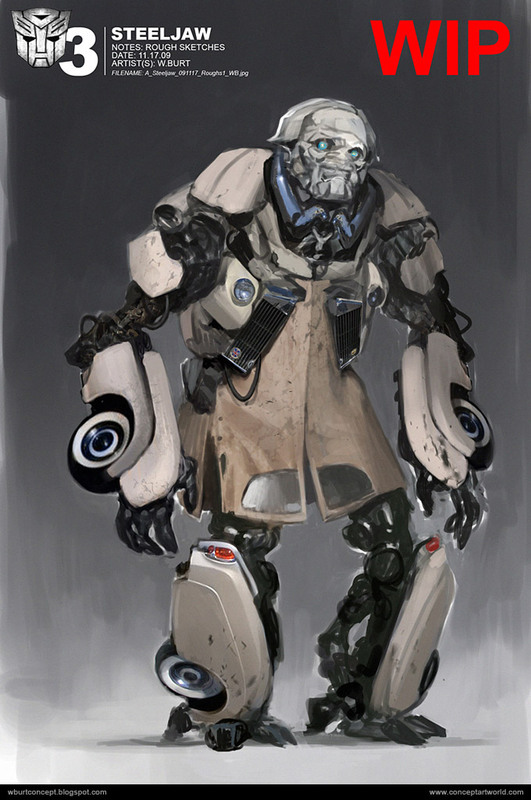 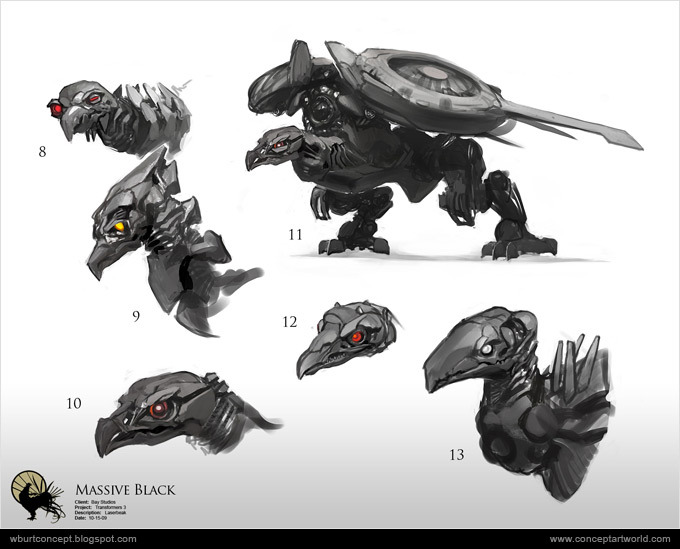 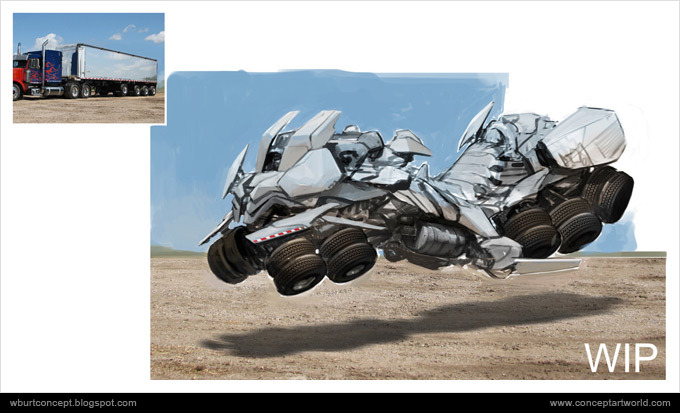 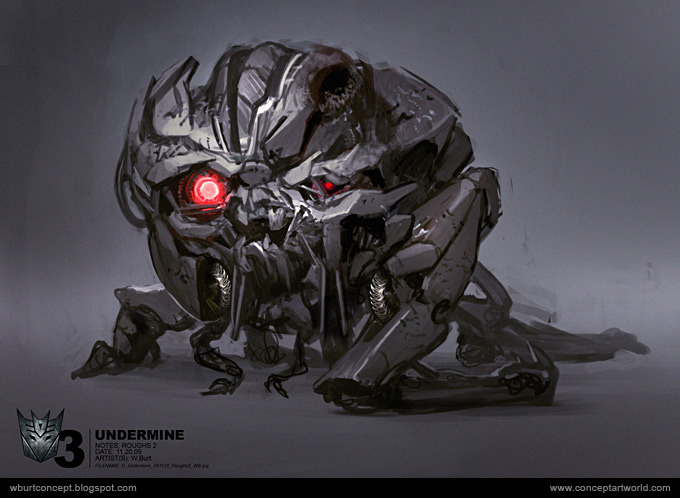 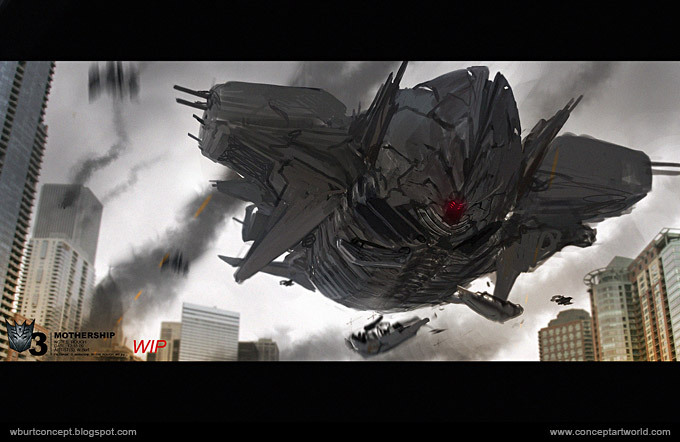 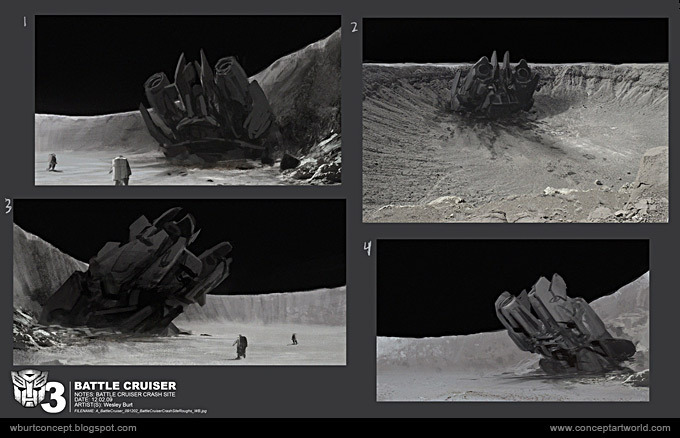 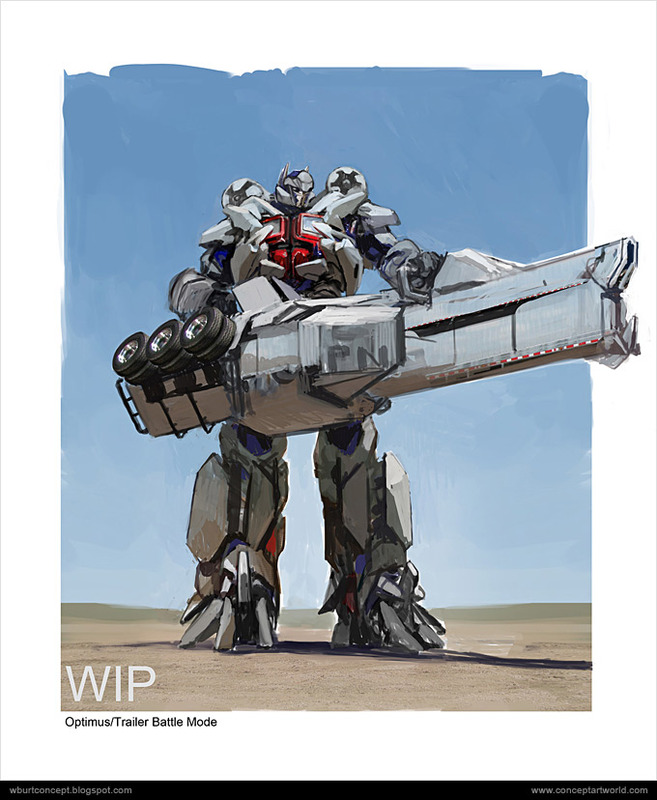 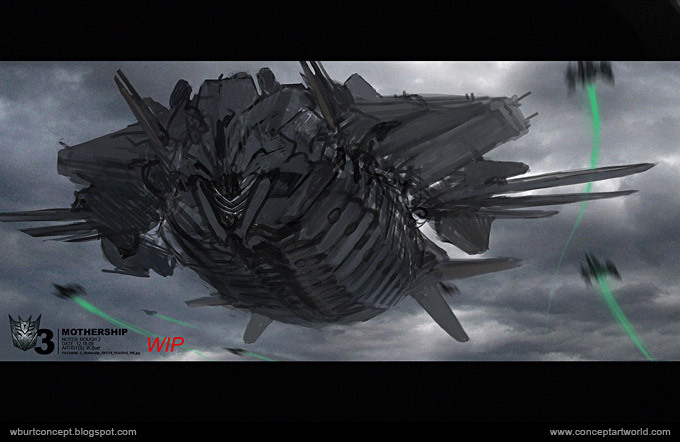 Concept Artist and Illustrator Wesley Burt has shared some concept art he developed for Transformers: Dark of the Moon. 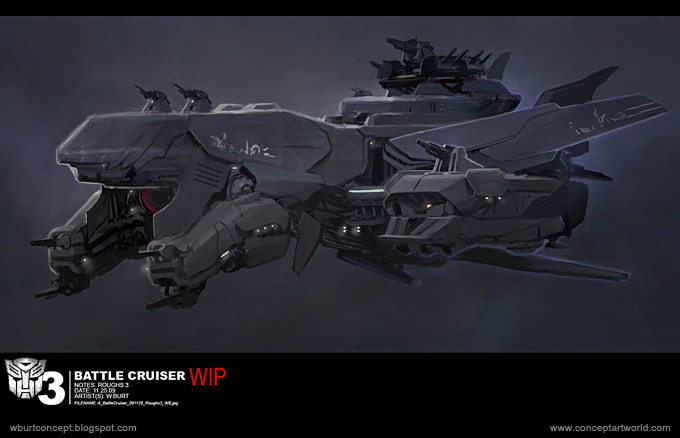 Wesley worked on a number of different things throughout the pre-production phase of the film, focusing on generating early visual ideas with the direction of Michael Bay and production designer Nigel Phelps. 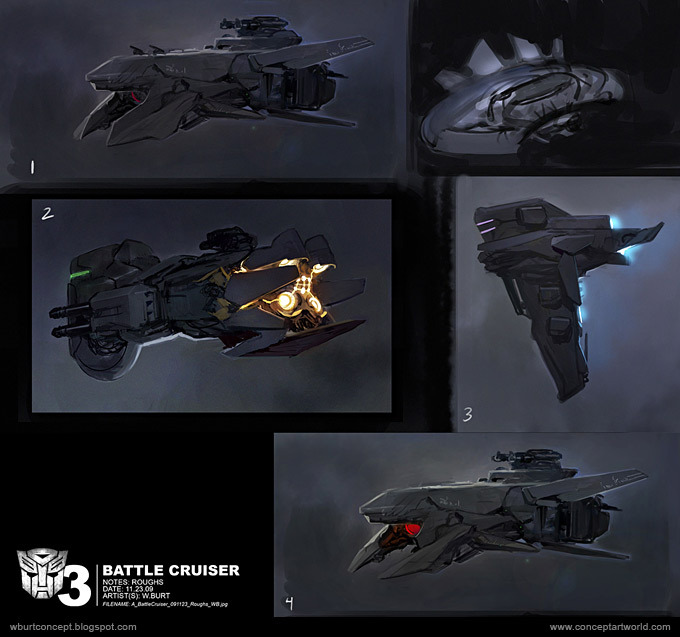 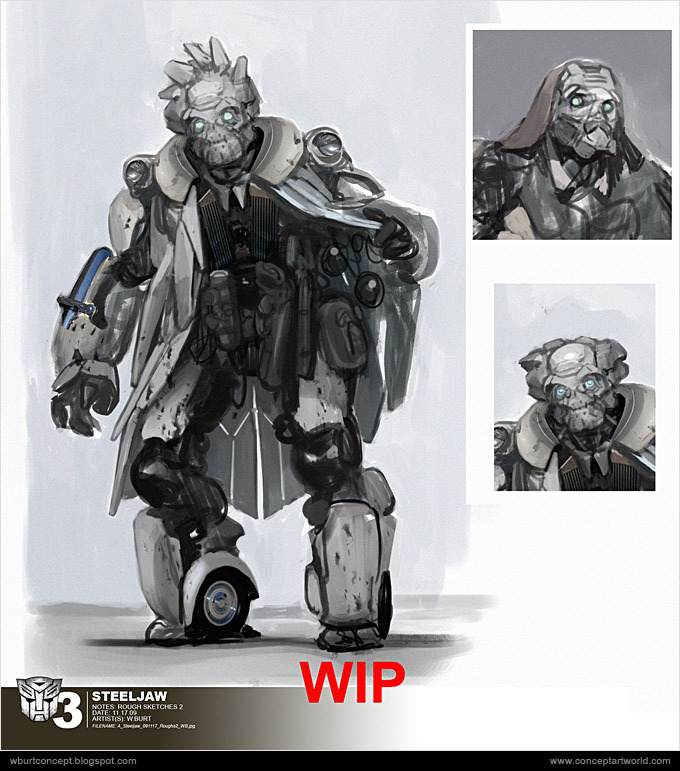 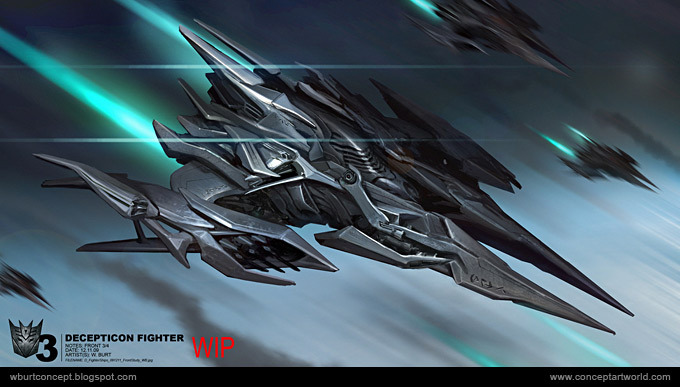 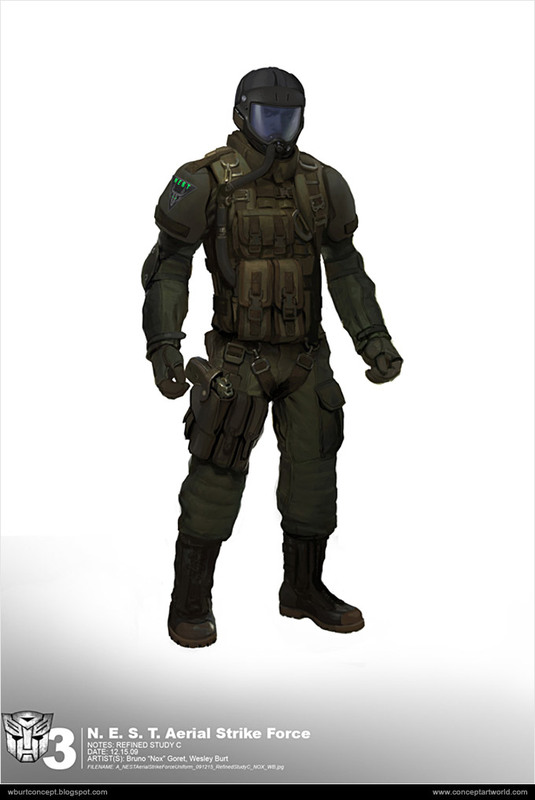 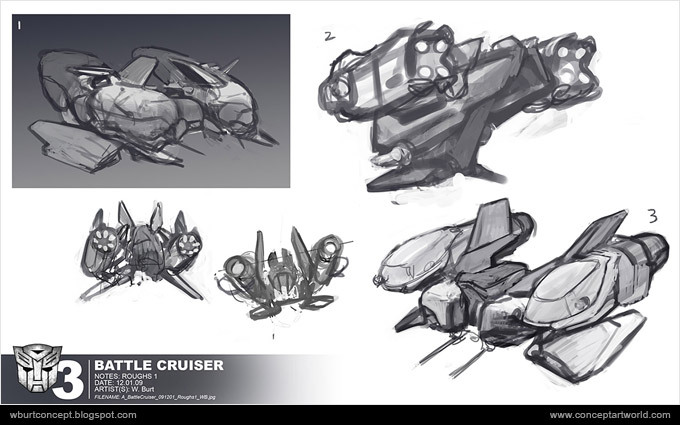 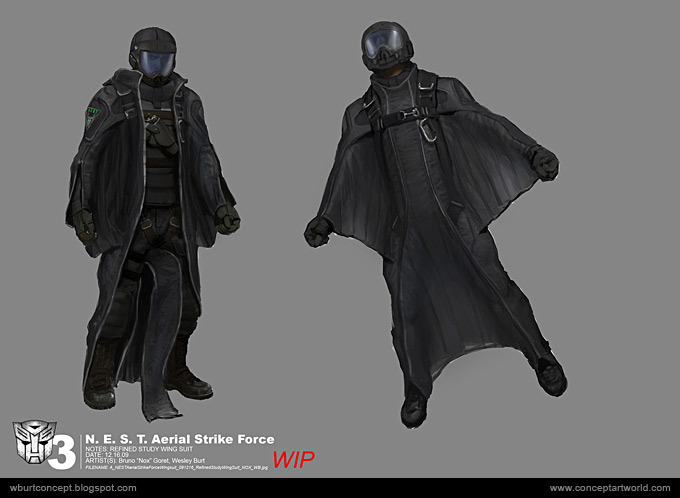 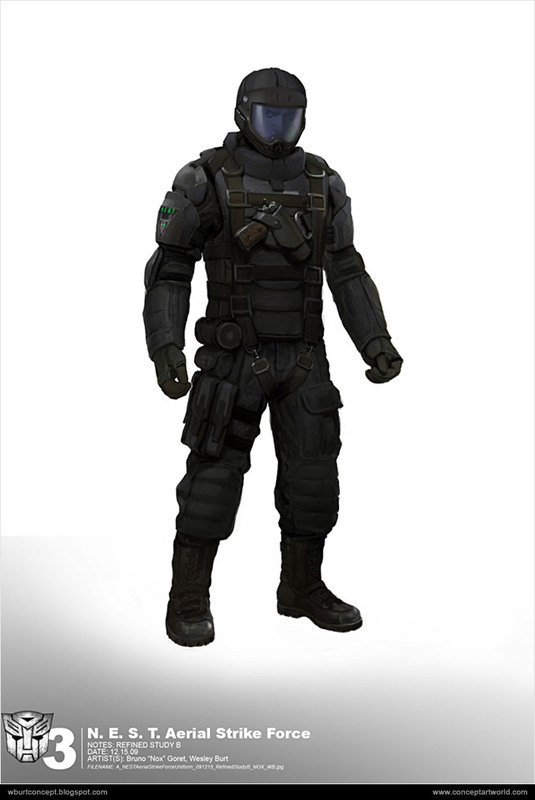 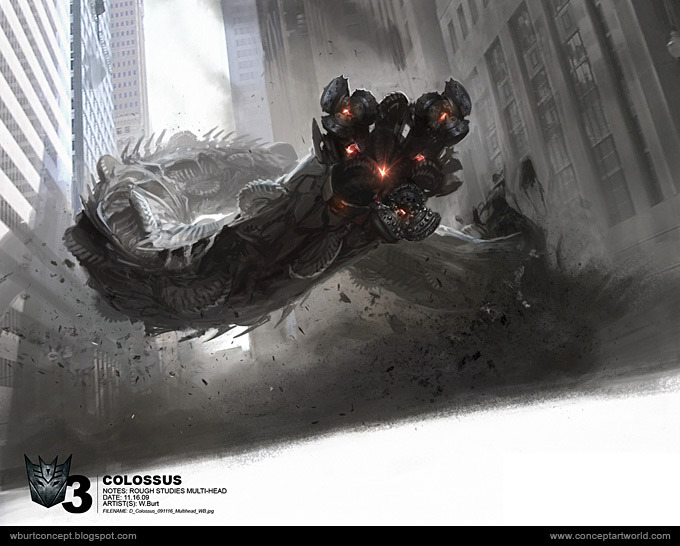 The concept art shows a variety of ideas, different directions, and solutions that were experimented with for elements of the story that were coming together at the same time. 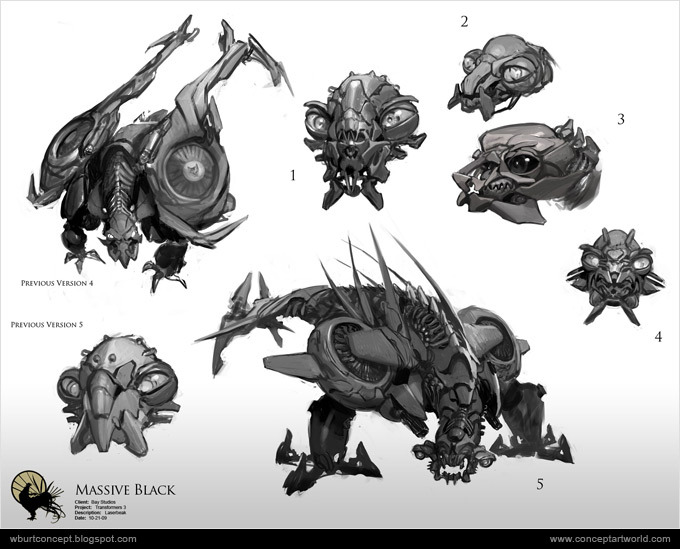 Make sure to also check out Massive Black, Inc.
All images courtesy of Wesley Burt and used with permission.